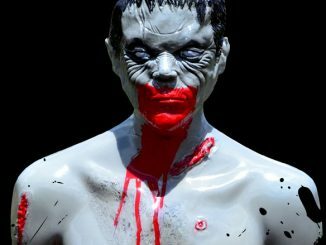 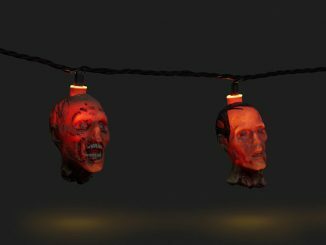 Want to experience the thrill of shooting your way through a zombie apocalypse without actually worrying about some undead thing eating your face? 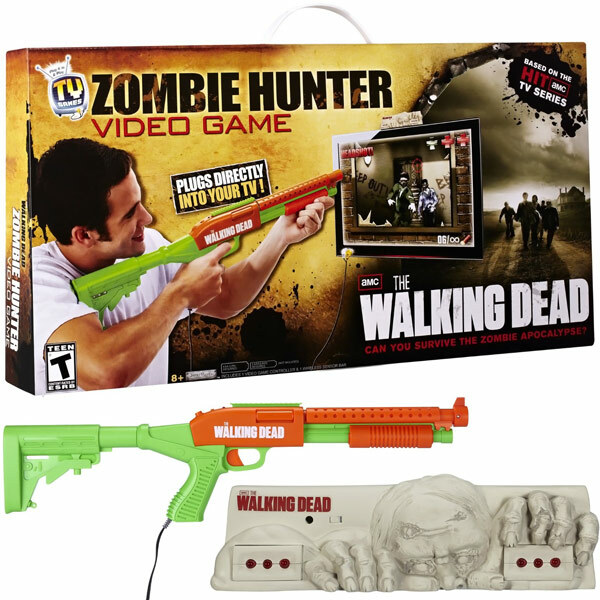 The Walking Dead Zombie Hunter Plug and Play Video Game is the safest way to do battle with an undead hoard while simultaneously preparing for when an actual zombie apocalypse happens. 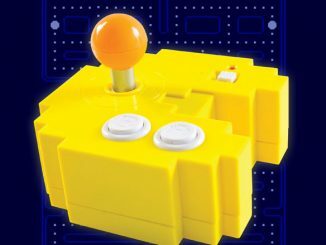 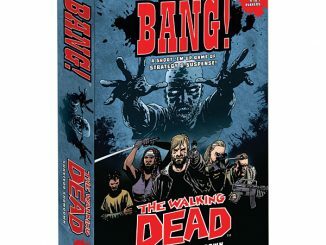 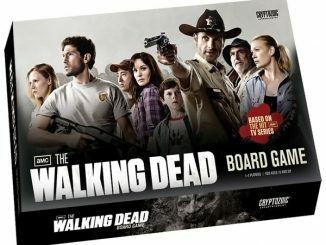 In order to help Rick Grimes in his fight against the Walkers, all you have to do is plug in the Pump-and-Shoot Shotgun controller and you’ll be ready to fight for your life in this first-person shooter that doesn’t require a video game console or software. 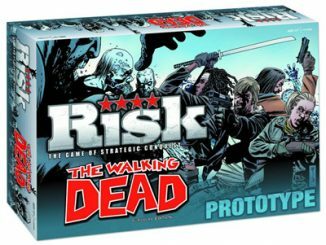 See if you have what it takes to keep your cool when the dead refuse to stay down. 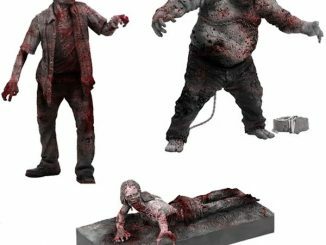 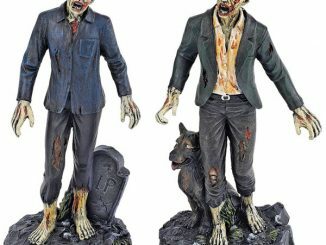 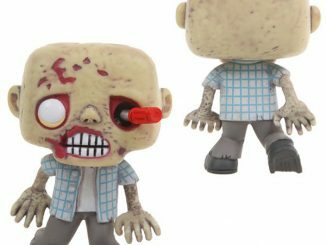 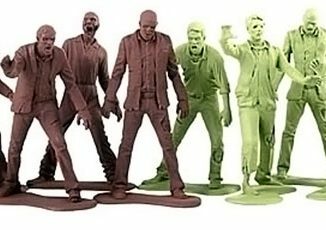 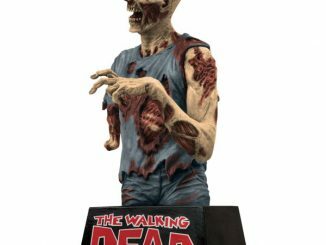 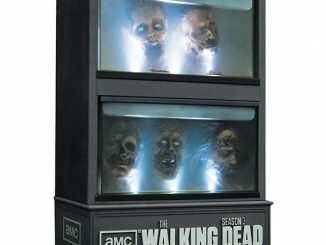 The Walking Dead Zombie Hunter Plug and Play Video Game is available at Amazon.com for $39.97 and available for pre-order at Entertainment Earth for $44.99.